Memorial Day weekend is going to be epic in the Valley of the sun! 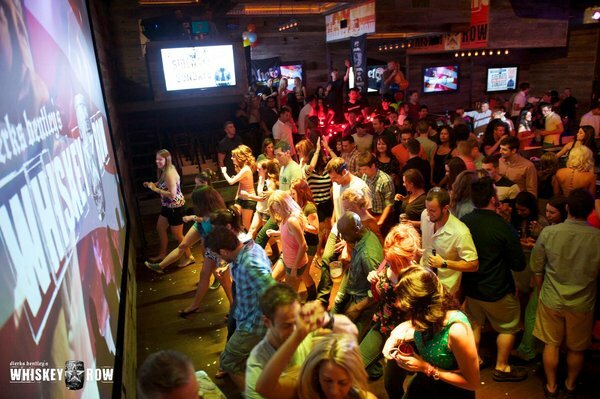 This week approaching Memorial Day weekend and Memorial Day Weekend is shaping up to be yet another eventful week. 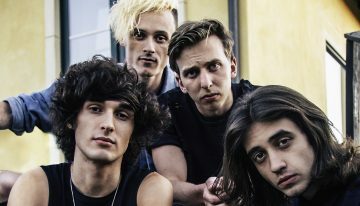 From concerts to soirees, this week in the Valley will have something for everyone! Looking for something fun to do either during the week or the weekend? AZ Foothills has got you covered. Featured below are the top 10 things to do this Memorial Day week/weekend in the Valley. 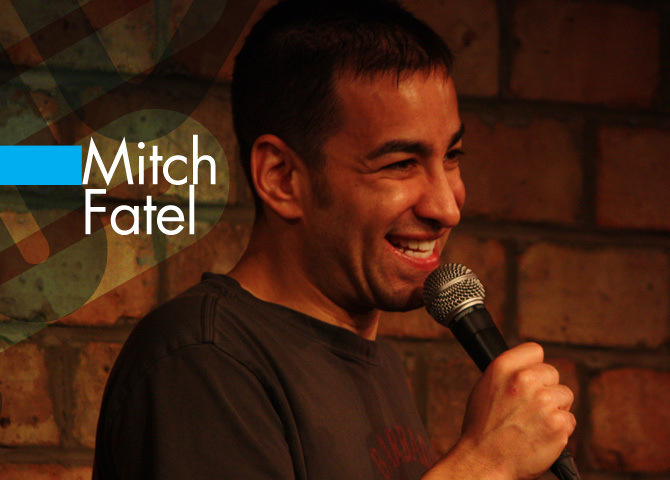 Mitch Fatel will perform this week from May 22 to May 23 at Tempe Improv. Fatel is a highly-acclaimed comedian who has performed comedy since he was just 15 years old. 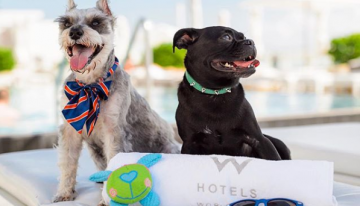 Fatel has made noteworthy appearances on “The Late Show with David Letterman,” “Late Night With Conan O’Brien” and “The Tonight Show with Jay Leno.” This comedian is also tagged as the number one comedian on Satellite Radio. 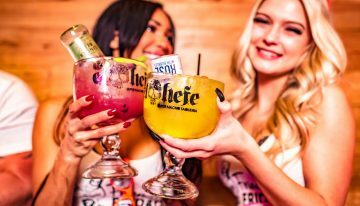 A two-drink minimum is required per person, and you must be 18 and older to attend. 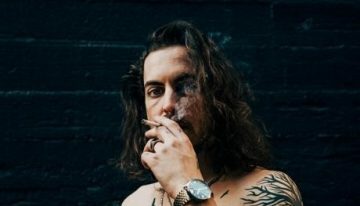 Visit Mitch Fatel’s Offical Website for more information on his exciting tour. 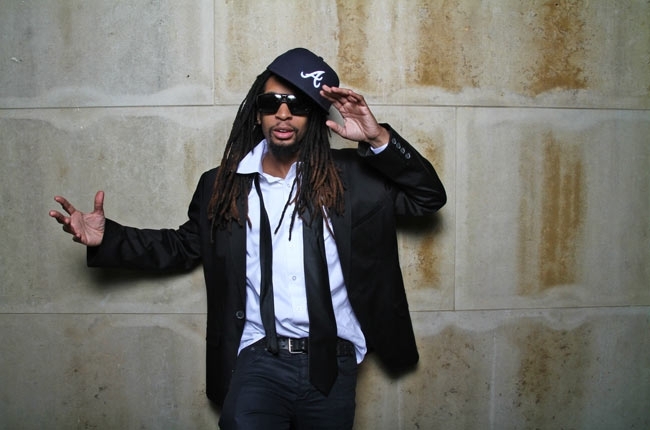 The infamous Lil Jon will return to Maya Nightclub on Friday, May 23. 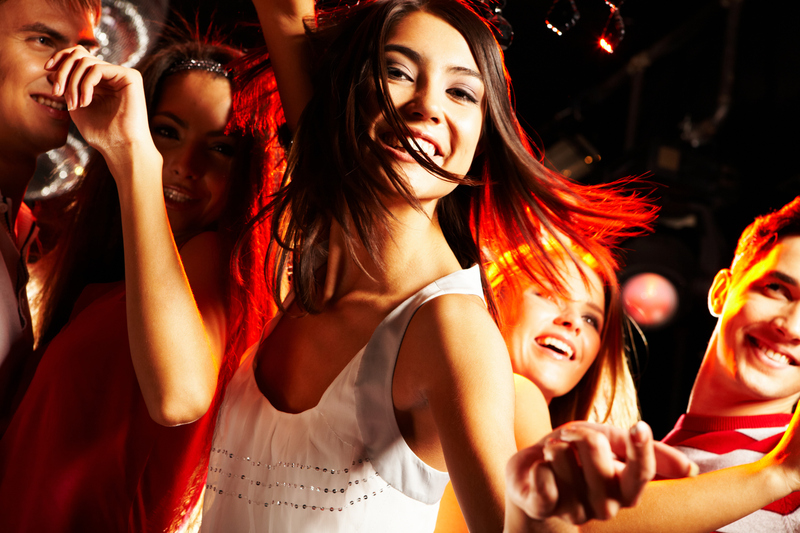 Attendees will be able to “Get Low” on the dance floor to this rap artists hottest hits. The event is 21 and up. Tickets are priced at $20 and doors will open at 9 p.m.
For additional information, visit Maya Nightclub’s website. There’s nothing quite comparable to the legendary Pink Floyd, however tribute bands have come mighty close. 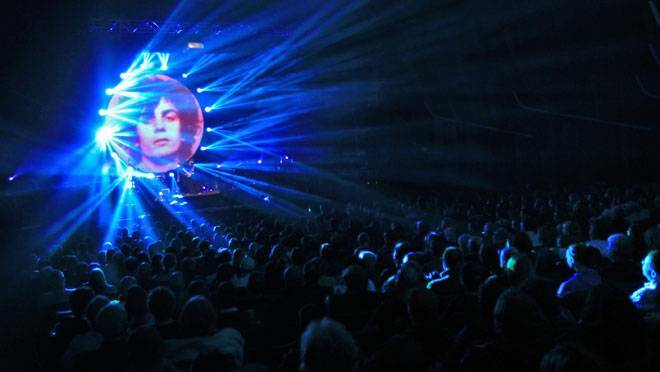 The English tribute band “Brit Floyd” has performed with original Floyd members, giving them an edge ahead of other tribute bands when it comes to authenticity. 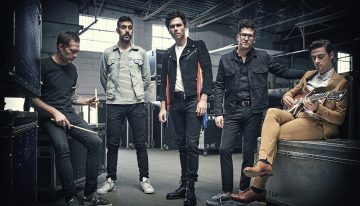 The group will perform at Comerica Theatre on Friday, May 23 at 8 p.m. Tickets range in price from $28-$48. For additional information on ticketing and pricing, visit Live Nation. 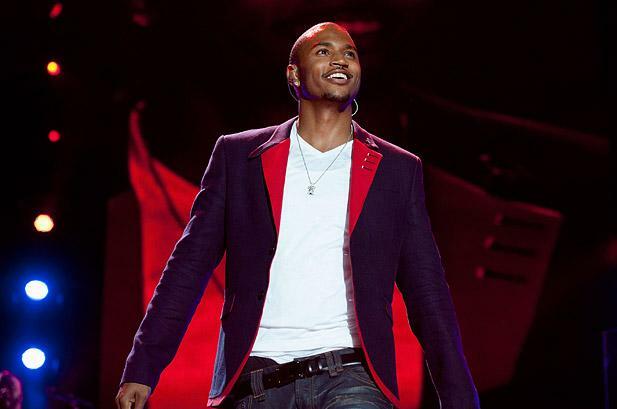 For more information on available tickers, click HERE, and for more information on Trey Songz, visit his website. On Thursday, May 22 at 7 p.m., join Raw Natural Born Artists as they present a showcase of 40 local artists covering 9 different areas, with everything from fashion, to photography, to sculpture to tattoos. 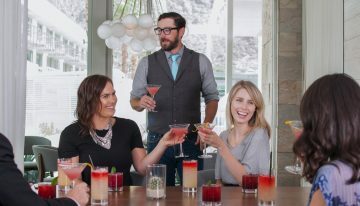 The event encourages guests to wear cocktail attire, and is only open to those who are 21 and older. The event will take place in the Monarch Theatre in Phoenix. Tickets are priced at $15 advanced tickets and $20 at the door. For additional information, visit Raw Artist’s website. 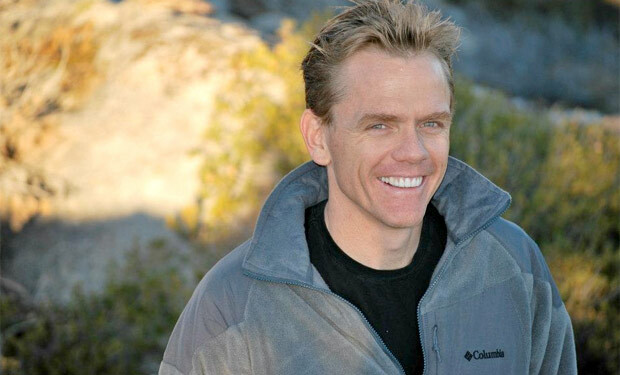 Standup comedian Christopher Titus is performing in the Valley at Stand Up Live on Saturday, May 24 at 7 p.m. and 10 p.m. and Sunday, May 25 at 7 p.m. Titus’s peak in popularity was with his sitcom “Titus.” Since then, he has been notorious for his highly acclaimed stand up performances. The event is open to those 21 and older, and a two-drink minimum is required upon entry. 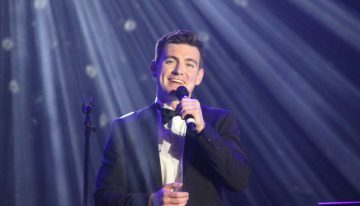 For more information, visit Stand Up Live’s website. No Thursday night can go wrong with this seductive and sensual performance. Enjoy a Burlesque show at W Scottsdale Thursday, May 22 at 9 p.m. in the Living Room at W Scottsdale for a night to remember. Performing three to five minute shows, the mesmerizing dances won’t lose your attention. 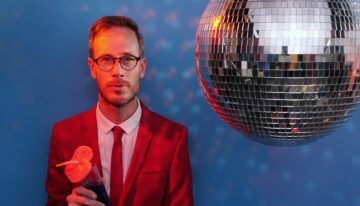 Complimented by live soulful jazz music, come out for a Burlesque show this Thursday! Doors open at 8 p.m., and the event is open to those 21 and older. 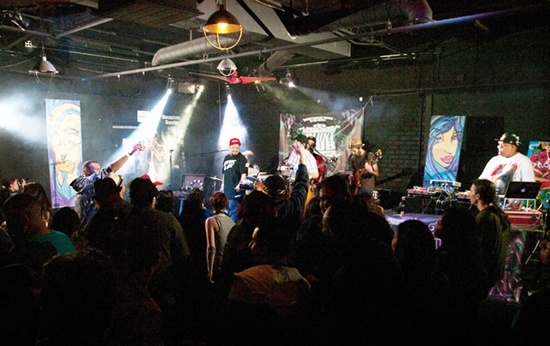 One of the Valley’s hottest hip hop clubs, Blunt Club, is celebrating their 12-year anniversary. The night will feature performances from the likes of Broadway Slim, Chris Karns and PartyTime Excellent. The night will also include fun giveaways. The event will begin at 9 p.m., and is open to those 21 and up. Entry is priced at $10. For more information, visit the Blunt Club’s Facebook page. 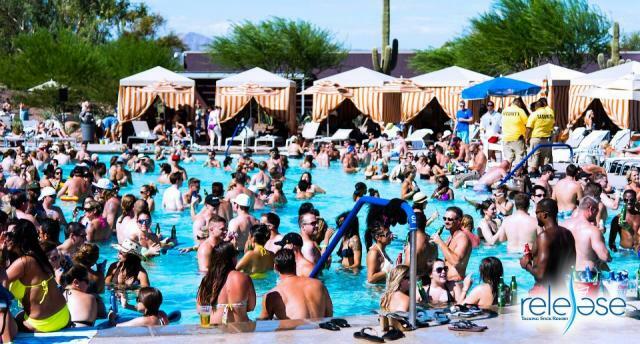 Another epic series of summer pool parties at the Talking Stick Resort is coming our way! 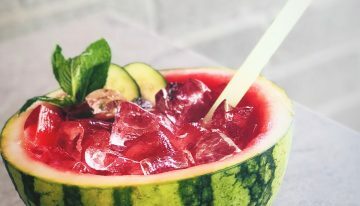 The parties will run every weekend throughout the summer, and will feature live DJs, food, cocktail specials, concerts and more. Admission is free on most weekends. Parties will take place from 11 a.m. until 6 p.m. until September.